How Should The Enterprise Effectively Improve The Work Efficiency Light Duty Pallet Racking? 1. 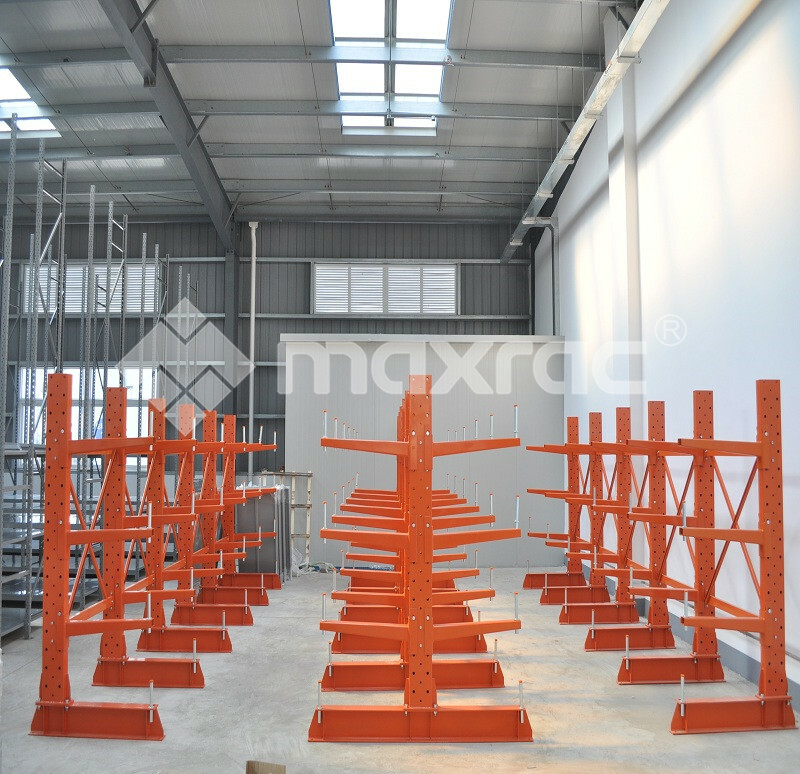 In order to maximize the efficiency of the Light Duty Pallet Racking, it is necessary to make reasonable use of each type of automation equipment. Different automation equipment has different functions, so it is necessary to have a clear understanding of each type of equipment, and then the use of these devices can maximize their role, which can also effectively improve the operation efficiency of the whole warehouse. 2. Reasonably classify the products and goods in the Light duty Cantilever Racking, which can make the whole warehouse more tidy and orderly, which is not only convenient for future inventory. In the storage and storage of goods can also further improve the speed of operation, for the warehouse, the more simple procedures, also can improve the efficiency of the entire warehouse, for the enterprise to bring huge benefits. In fact, the use of automated library can bring benefits for the enterprise warehouse there are many methods, as long as the warehouse management personnel can make good use of the automated library, so it can bring huge changes for the entire enterprise. Previous: What Are The Principles That Rack Supported Warehouse Need To Follow When Designing? Next: Which Medium duty Cantilever Racking Are More Suitable For Different Types Of Enterprises?